In line with its worldwide campaign “A Touch More,” global tech giant Acer introduces its next generation products in the country highlighting their innovative design features, which include those in the growing “touch” product category. 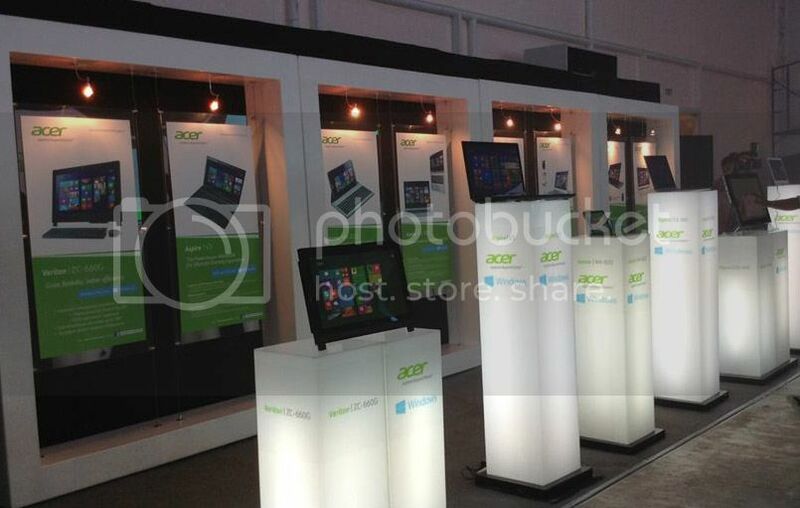 Acer held a grand event to end what could be consider a fruitful year for the company last December 12 at The Tent at Metrowalk, Ortigas, Pasig City. Themed “Techno Surround,” the event presents an overwhelming display of products with superior computer technologies to make everyone feel that technology is constantly growing in our lives. With this in mind, Acer introduces 8 of its cutting-edge, touchscreen-based products powered by software giant Microsoft’s latest operating system, Windows 8.1, that emphasize on how Acer redefines the way people can use touch technology in their everyday devices. Celebrating new solutions for an easier everyday life, Acer offers products that can cope with users who multi-task, now a required skill not just in work but also in managing many other different lifestyles outside the office. Mobile devices such as notebooks had now become very useful for students, businessmen, and even artists in conducting their everyday endeavors. With 4 different laptops to choose from, Acer customers now have the power to choose the unit that they need, depending on their lifestyle. When it comes to mobile handheld devices, Acer offers the Acer Iconia W4-820. With its “Zero Air Gap” technology, the touch capacity and LCD screen are closely bonded to provide superior clarity and brightness. It is built not just for fun but also productivity, especially when viewing, creating or editing documents even while you’re on the road or rushing in-between but very important appointments. 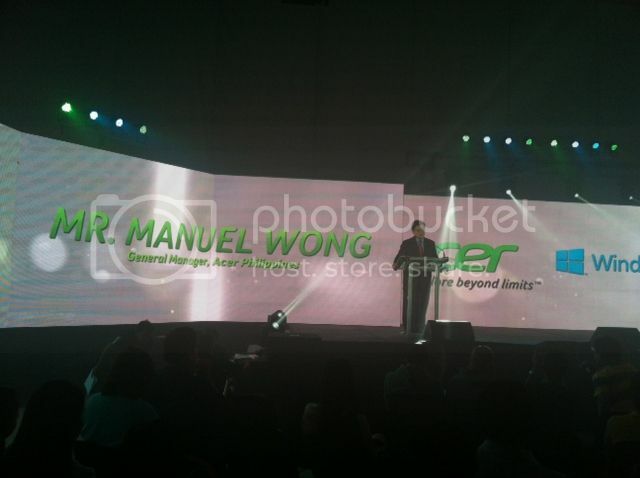 Aside from mobile devices, Acer also thinks of every home that relies on technology. Take a look at Acer desktops like the Veriton Z2-660G, a popular choice for commercial/business users. Businesses now have an affordable solution for their PC needs, be it in computing processes or securing valuable data and system protection. Or you can go for the All-in-One (AIO) PC like the Acer Aspire ZC602 and the award-winning Acer Aspire U5-610. The Aspire ZC602 delivers not only the basic computer needs at home but also packs features that make it easier to use like using hand gestures to control it, and “Acer Remote” so it can connect with other Windows 8 mobile devices. The Acer Aspire U5-610, on the other hand, provides better daily computing performance with its 4th generation Intel Core processors and 16GB of DDR3 1600 Mhz SDRAM so expect it to perform 15% better and load any application two times faster. Acer continues to bring innovation to the ever-changing lives of Filipinos in this digital age, and wants to share this ride – this wave of change – in people’s lives for a better and brighter future.